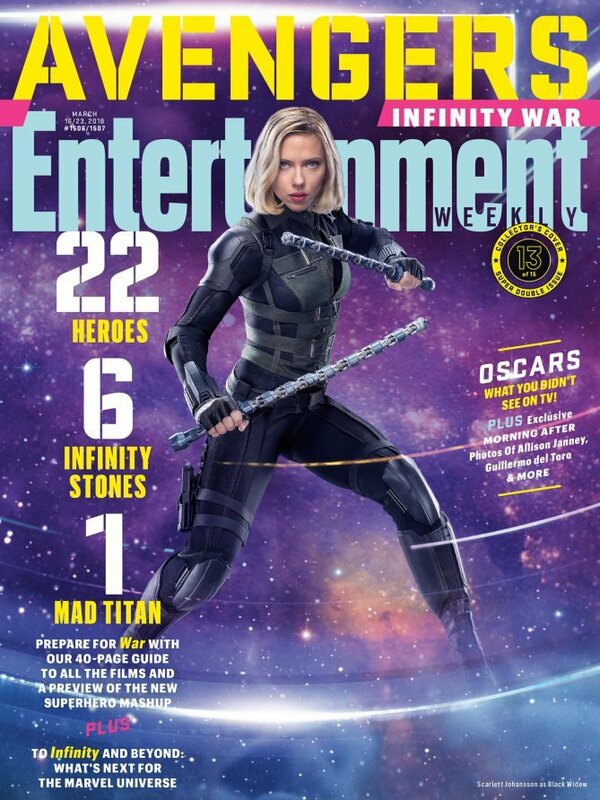 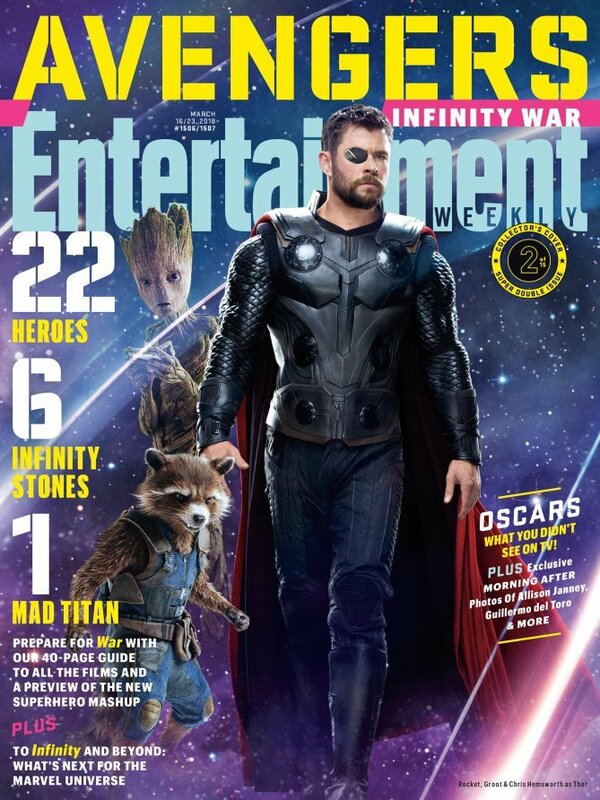 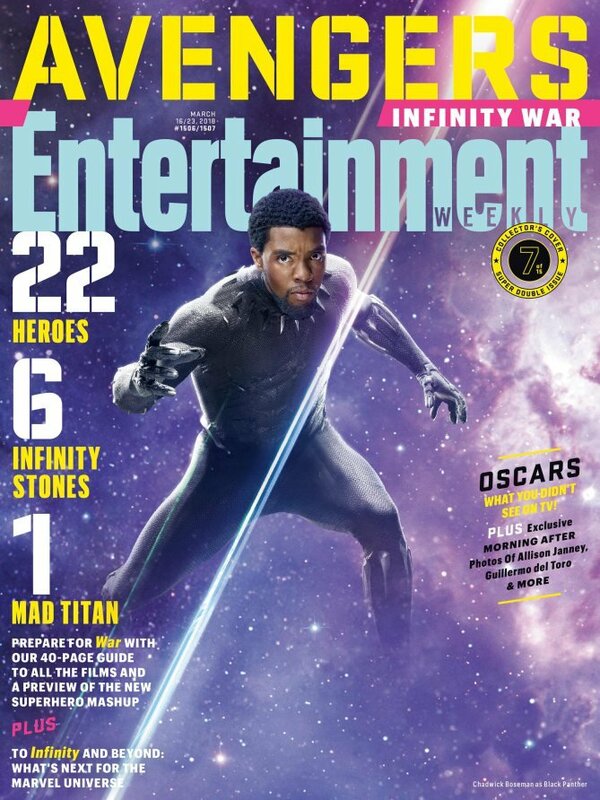 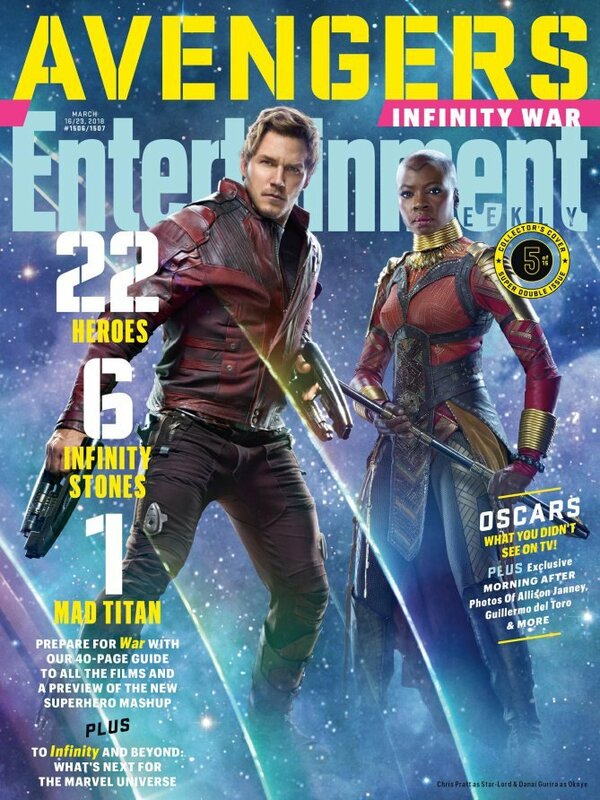 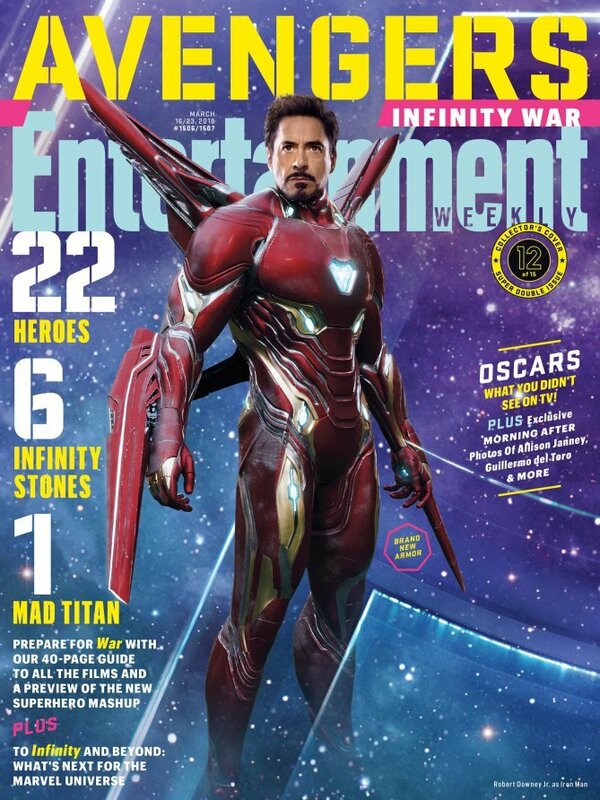 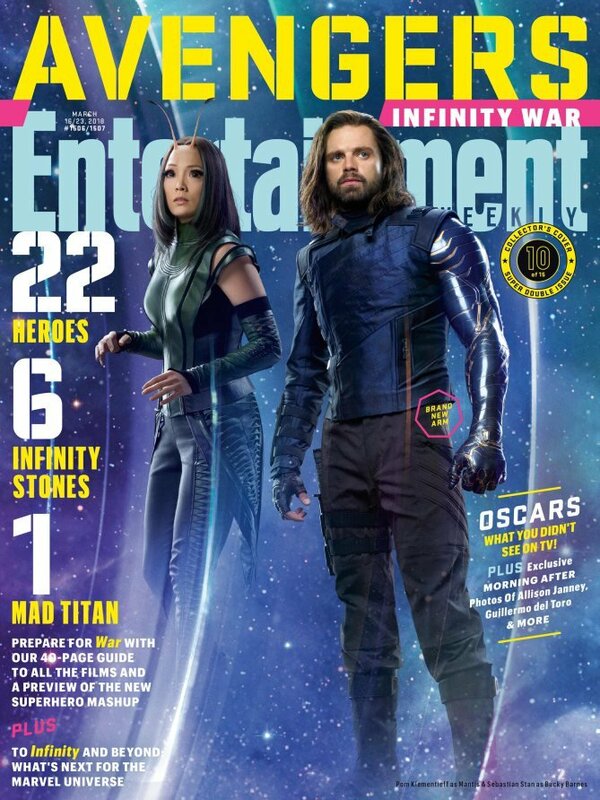 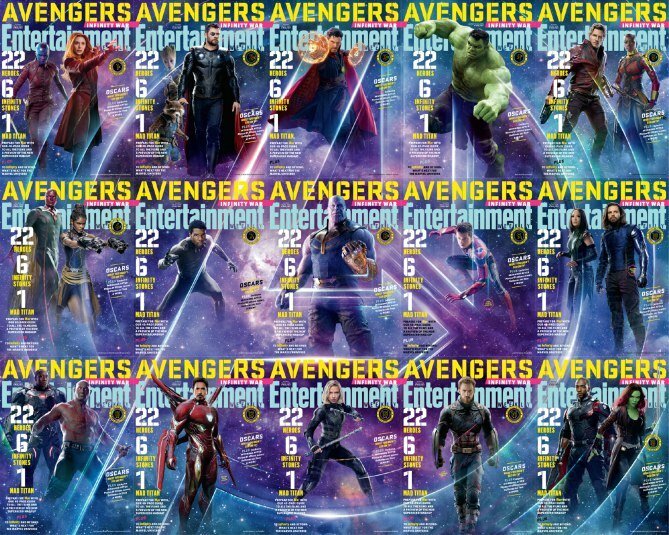 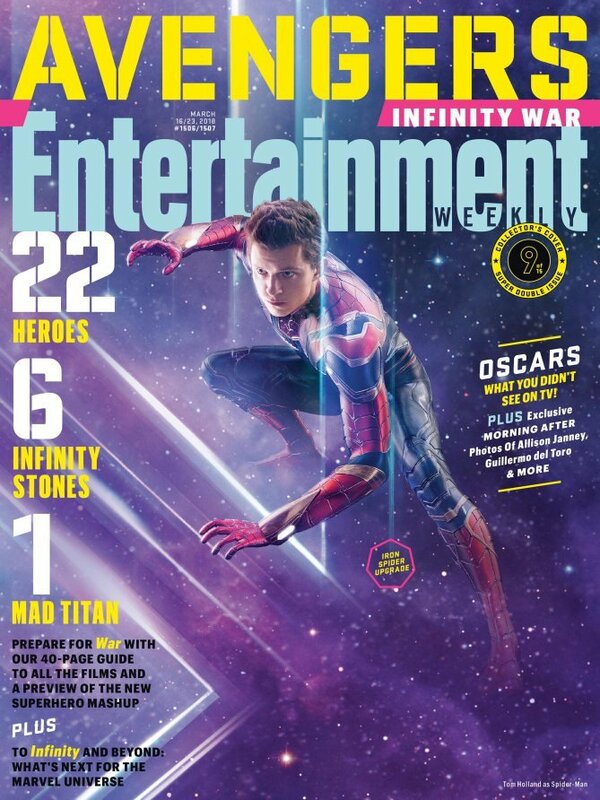 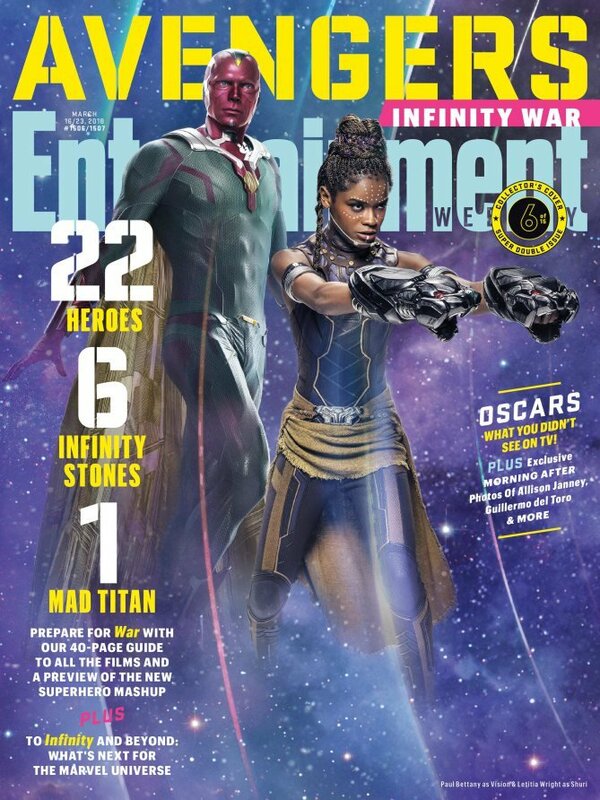 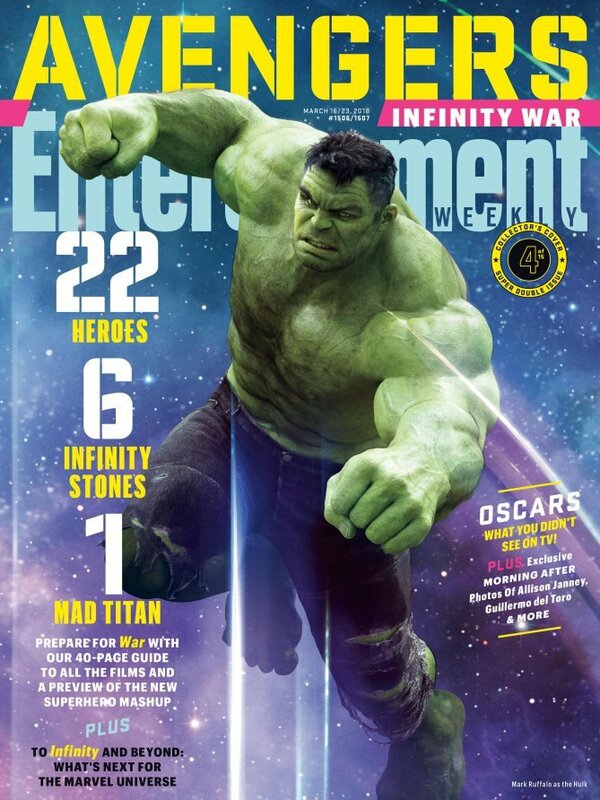 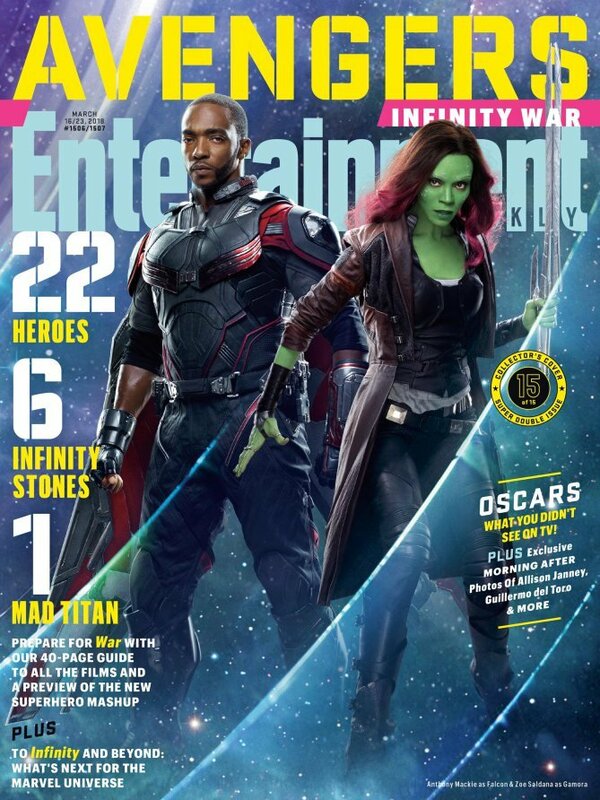 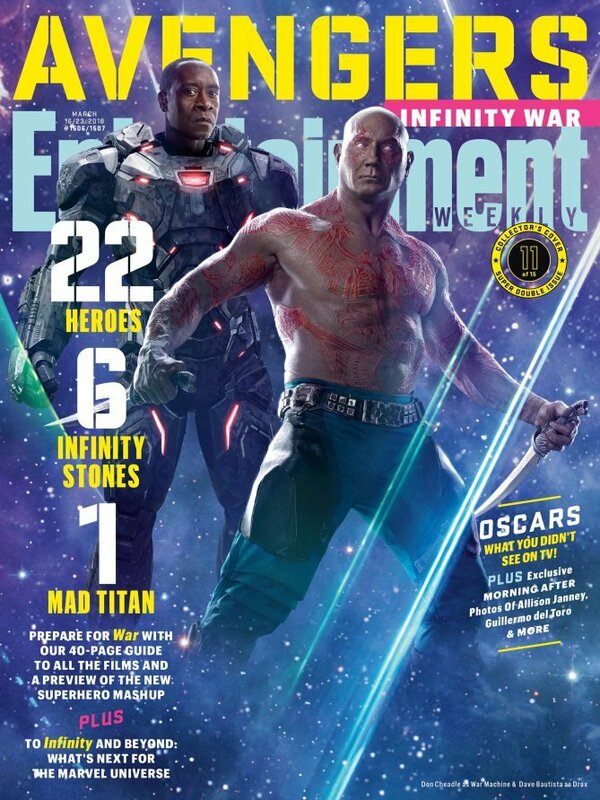 Nipping at this heels of this morning’s epic cover reveal (see here), Entertainment Weekly has now offered up a sneak peek at the actual content of its bumper issue and, unsurprisingly, it’s all about Marvel’s Avengers: Infinity War. 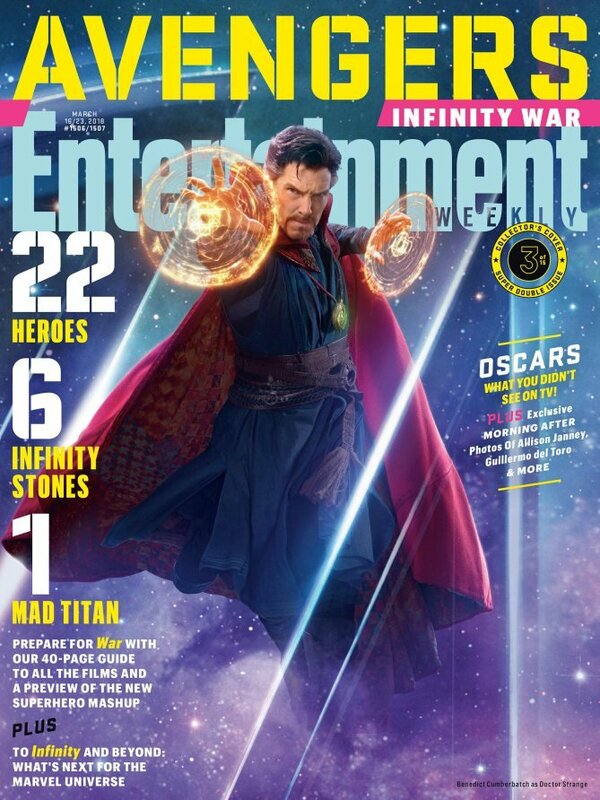 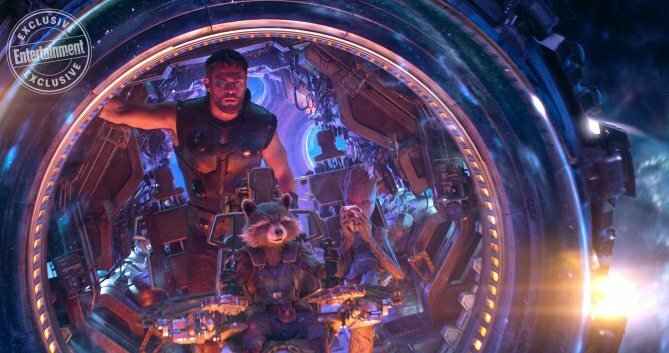 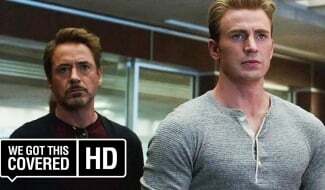 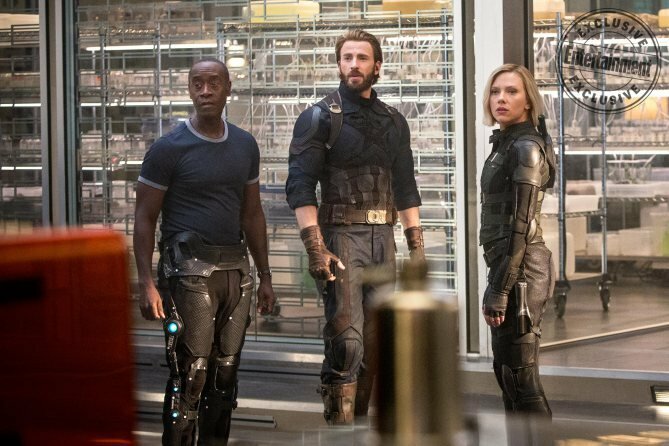 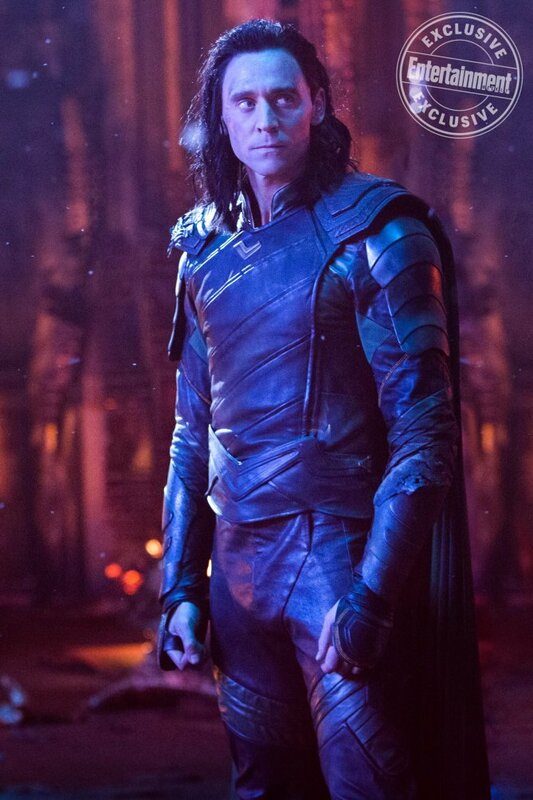 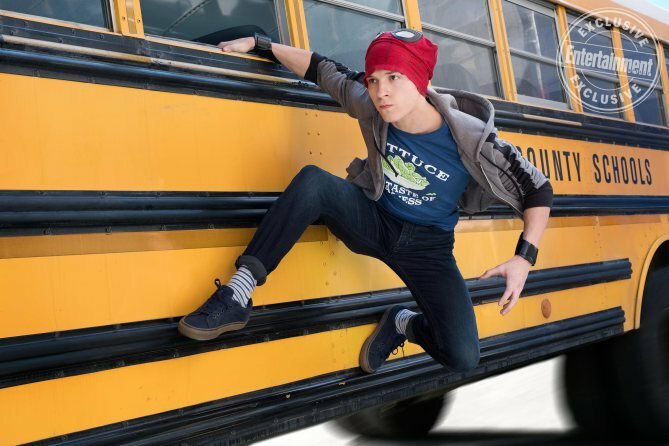 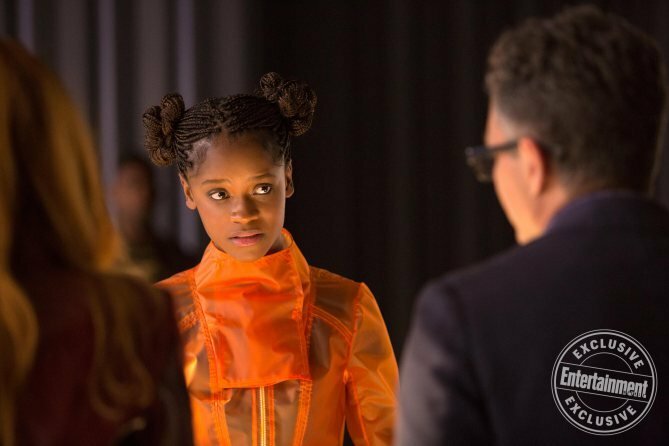 Specifically, the following slew of high-res images places a laser focus on Infinity War‘s leading characters – friend and foe – beginning with an up-close look at Marvel’s so-called science bros: Benedict Cumbertach (Doctor Strange), Robert Downey Jr. (Iron Man), Mark Ruffalo (Hulk) and Benedict Wong as, er, Wong. 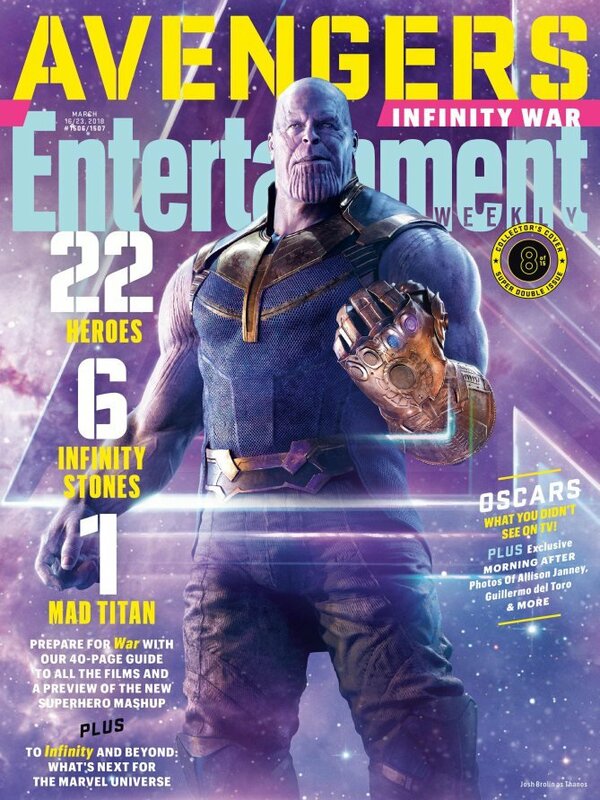 Also included in this particular media dump is a shot of Thanos using the Infinity Gauntlet to dismantle a nearby moon and hurl giant fragments of rock toward Earth’s Mightiest Heroes. 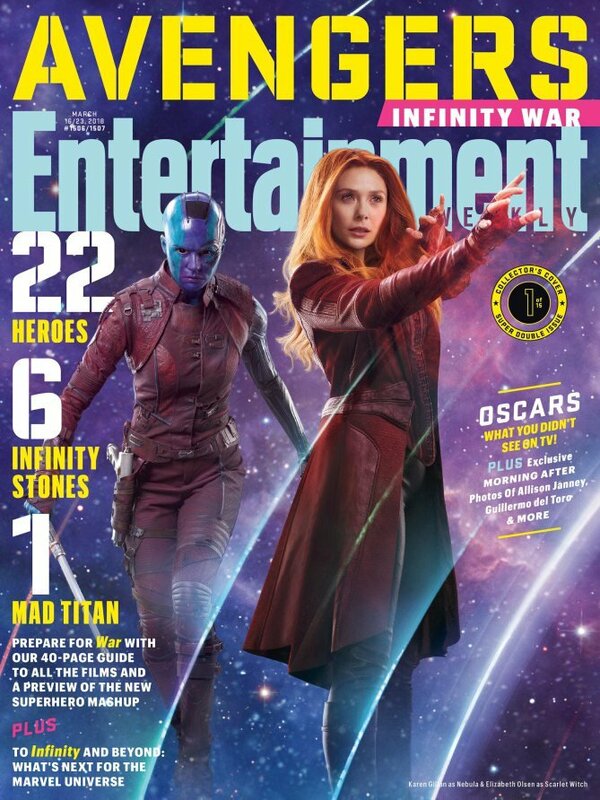 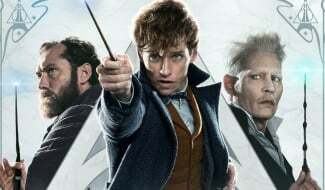 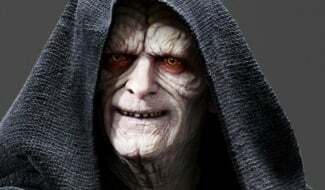 Chances are this scene actually takes place on Battle World, given the sequel’s first teaser opened with a shot of a Martian planet spinning in orbit. 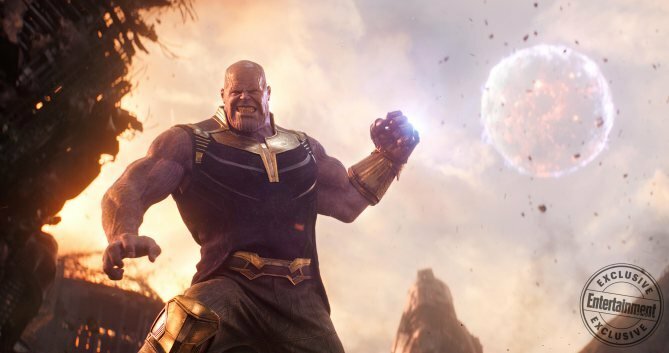 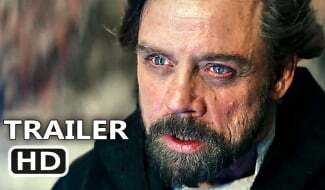 Perhaps we’ll get a better look at Infinity War‘s finale when the next trailer drops? 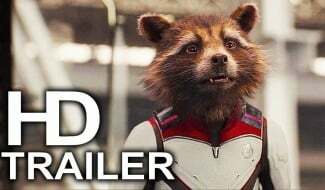 Who knows, but with so much promotional content coming out of Marvel Studios, it won’t be too much longer before we have some firm answers. 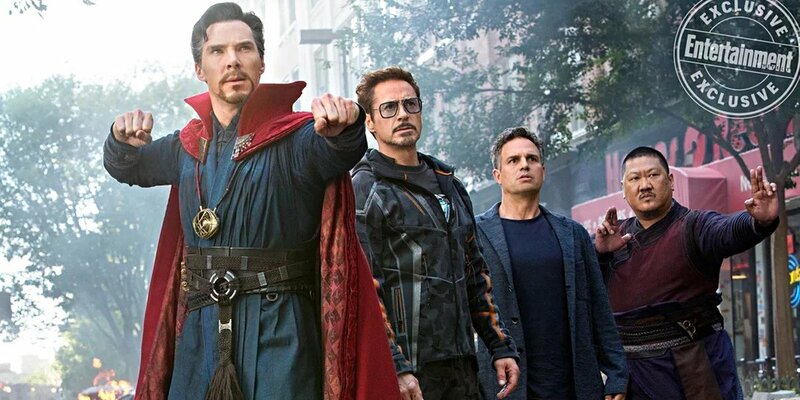 Also of note, with the new-fangled April 27th release date locked in, it’s looking increasingly likely that Avengers: Infinity War is, in fact, the longest-running MCU movie to date at 156 minutes. 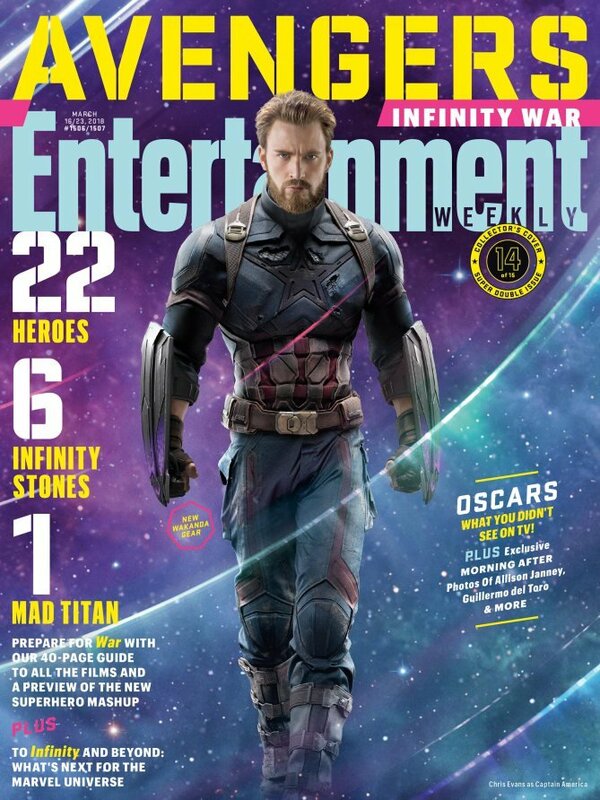 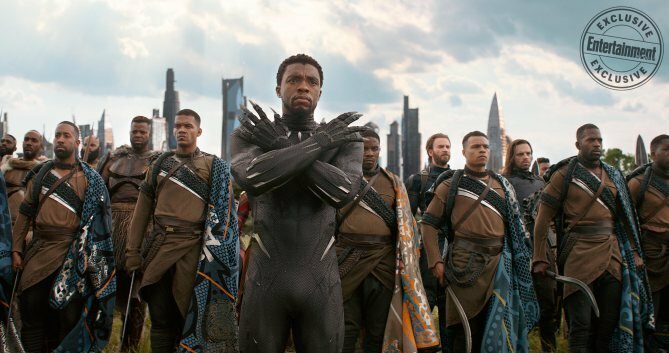 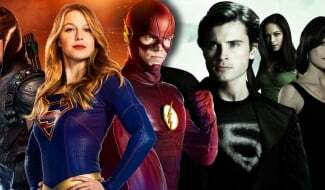 That alleged runtime may be a little off base, as a previous rumor claimed Marvel’s decade-spanning crossover would clock in around the 150-minute mark, but either figure would be enough to see Infinity War past Captain America: Civil War to become the biggest Marvel movie yet.